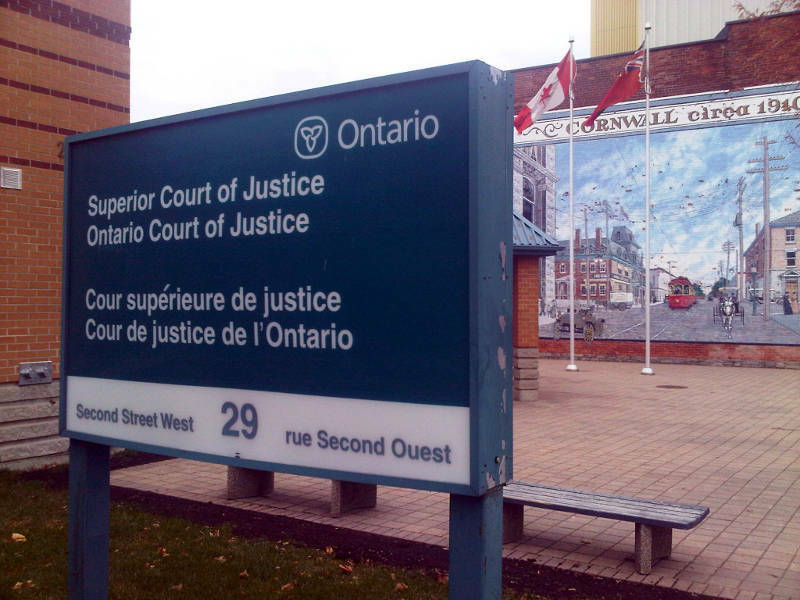 CORNWALL – A Cornwall man who vandalized the Cornwall cenotaph and three other Cornwall properties has been sentenced to 75 days in jail and ordered to pay back his victims for the damage. Dustin O’Byrne, 22, was sentenced Jan. 8 after pleading guilty to two counts of mischief and two breaches for failing to keep the peace and not abiding by a no-contact order. 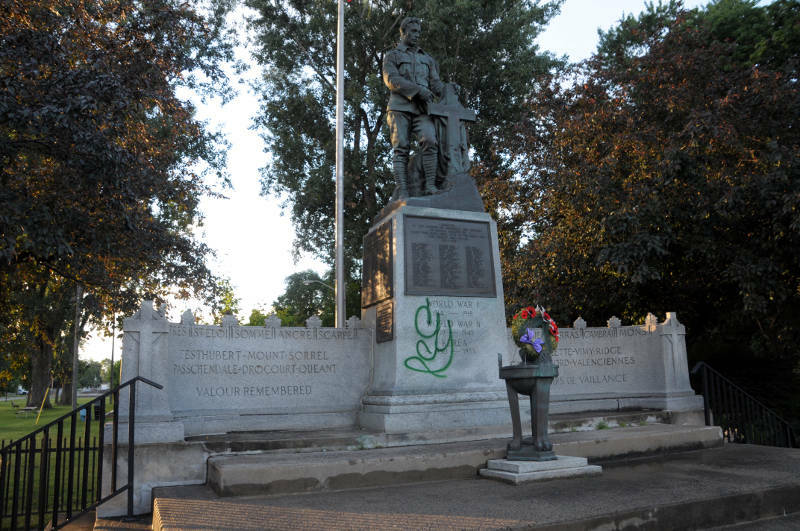 O’Byrne was arrested July 11, 2016 after the cenotaph at Legion Memorial Park was tagged with green spray-painted letters. A police investigation also linked him to vandalism to a Canada Post mailbox, a local optometrist’s office and a rental property. 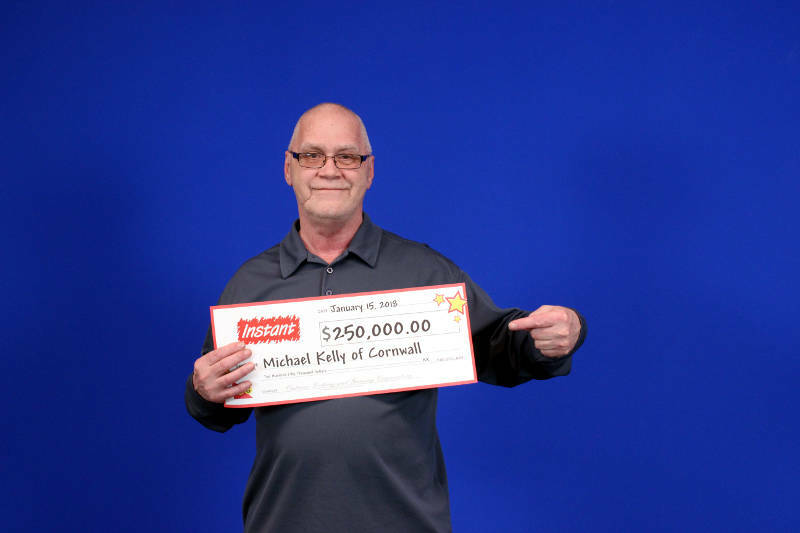 In addition to the 75 days in jail, O’Byrne will have to perform 80 hours of community service and make restitution to the victims during his 18 month probationary period following the completion of his sentence. Those restitution amounts are: $74.21 to the City of Cornwall, $310 to Ace Property Management, $300 to optometrist Dr. Bacher and $109.51 to Canada Post. The probation order includes a clause that O’Byrne is not allowed to possess spray cans of paint or paint used for graffiti or tagging. The order also has “invited” him to send letters of apology to the victims.